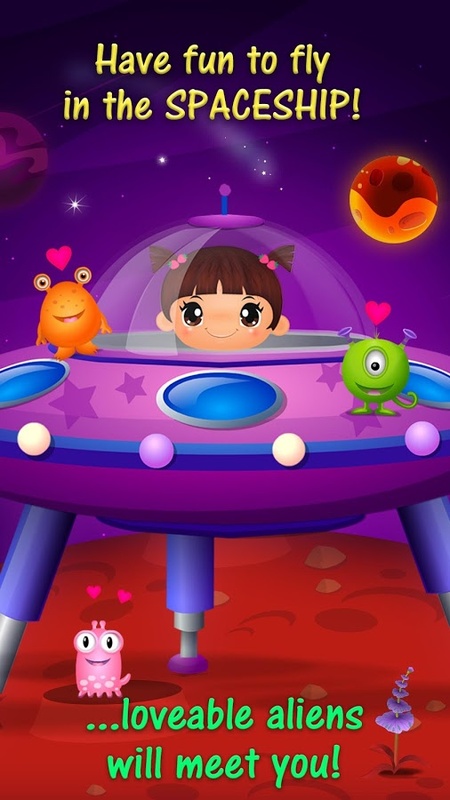 All in One educational and enjoyable Girls game with Math Play, Music, Paint, Breakfast whit tree different cook options, Clean Up School Bus & Space adventures with cute aliens. Sweet Little Emma dreams of going to school and learning a lot of new things. She is a little too young for it but she wants to get ready! Meet little Emma in her dream Playschool to play and learn! In this super colorful and exciting game kids will learn math, music, colors, cooking and creative kids crafts. Sweet Little Emma will also invite kids to design the most beautiful school uniforms or play in the space with catch and help cute aliens. – Help to prepare Emma's Bag with her school things. – Simple drag-and-drop game play. – Decorate Emma's School Bag with many different cool colorful stickers! Breakfast! And what’s the best thing to eat for breakfast? – Cereal! Delicious crunchy honey cereal, floating in creamy ice-cold milk! – Mmm….so good and yummy! Have you ever tried making cereal on your own? Now you can create your own yummy, healthy cereal, just the way you like it! 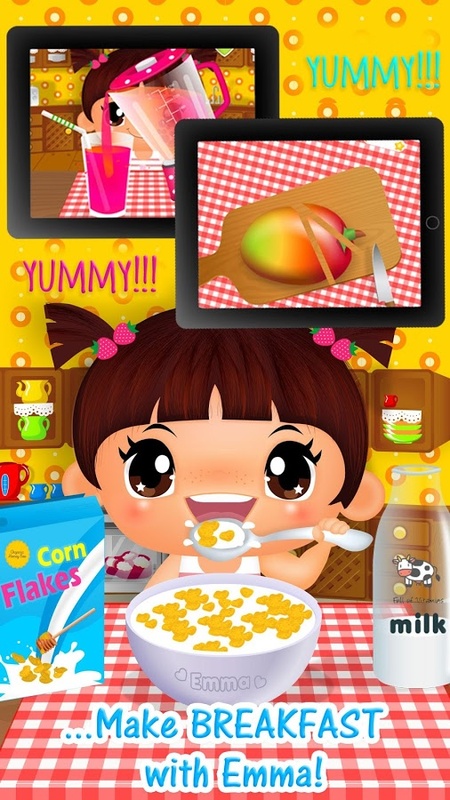 – You don’t have to be an expert chef to make awesome food…with Cereal Maker, you can make your perfect breakfast any time of day! – Enjoy making delicious School Lunch with Sweet Little Emma. – Be the ultimate sandwich chef and prepare sandwiches of every kind and for every occasion. – Prepare the most delicious, egg, ketchup, salad and club sandwiches ever! – It’s time to make some delicious organic yummy fresh Smoothie with Emma. – Make your yummy, mouthwatering, delicious berries, mango and pear. Just mix up a smoothie and slurp. It's so cool! – Learning about our planets can be a lot of fun!. – While you explore the universe, you'll find friendly aliens and they need your help! 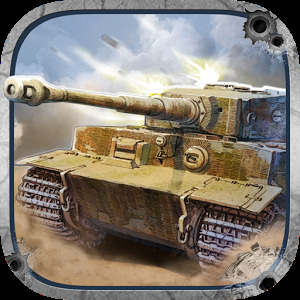 – You will have to dodge asteroids to complete awesome daily missions and much more! 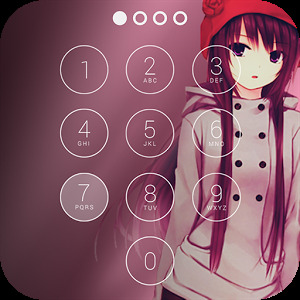 – Enjoy cute characters, smooth animations, nice background music and cool sound effects. 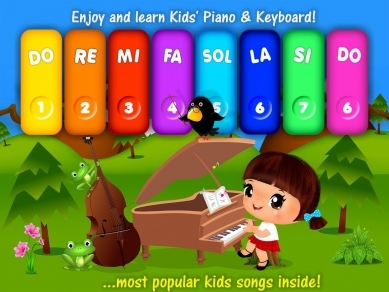 – Play simple piano which is suitable for children and beginners. The easiest way to play piano, guaranteed. 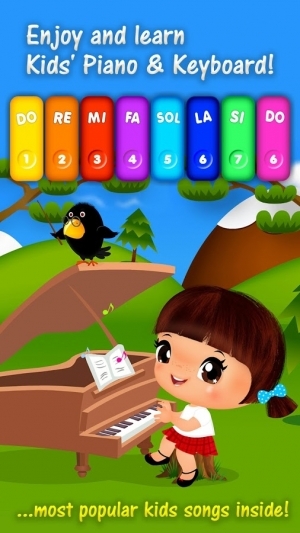 – Learn to play different wonderful kids songs and exploring different sounds! – The whole family can develop their musical talent and playing songs together! In this mini game, get ready to clean up, wash, wax and decorate the garage, inside and outside! Then help Emma to wash her hands. 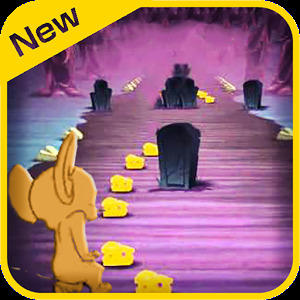 Enjoy beautiful graphics and funny animations throughout the whole game, accompanied with beautiful melodies, funny moments and great sound effects. 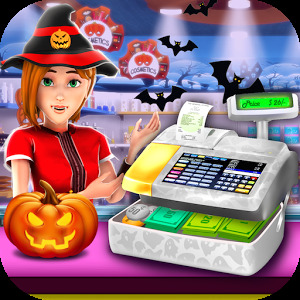 – Drive Emma and her friends to school in a nice, clean and decorated bus! – Math Play is an amazing education part for your preschools kids. 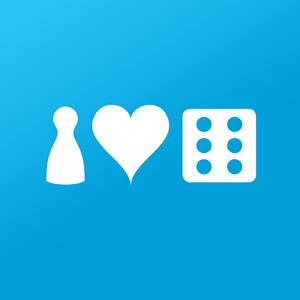 Solve playful and simple math tasks with various combinations! – With this game, your kid will learn to compare numbers: Greater Than, Less Than, or Equal. 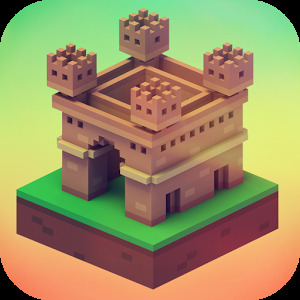 – Nice animated objects with peaceful background music. – Click the right answer and win coins! 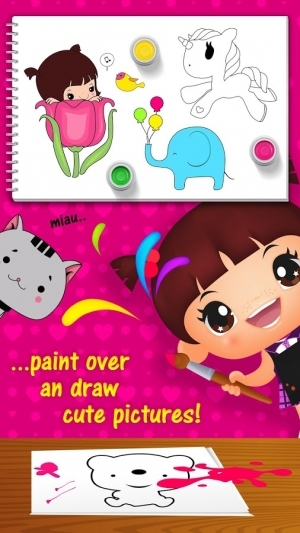 – Preschool children will love coloring! – All colored paintings with cute characters and funny sounds! Sweet Little Emma has a sticker book. Every time you will reach a new level, you will get a sticker as a reward. Collect all awardschool stickers! Tap the TV, watch kids videos with Emma and get extra coins! A big THANK YOU goes out to everyone who has played these games. Please follow Sweet Little Emma on Twitter or like on Facebook for the latest updates and to provide product feedback!